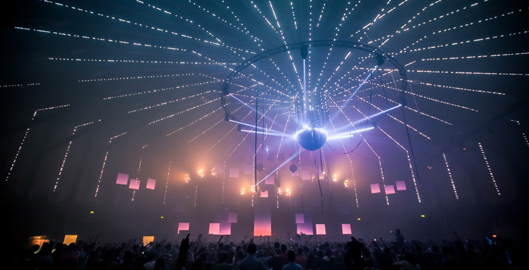 Never before has The Netherlands played such a large role in international pop music, with DJs and producers from the national urban beats & bass scene influencing the course of popular music around the world. 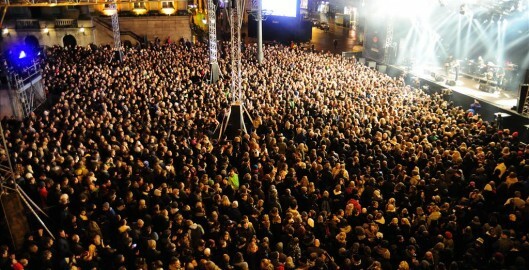 Consequently, the growing success of beat makers from this country will be a central theme on the 14, 15 and 16 November at the fourth edition of Buma Rotterdam Beats, the unique international festival and music venue in Holland’s leading port city. 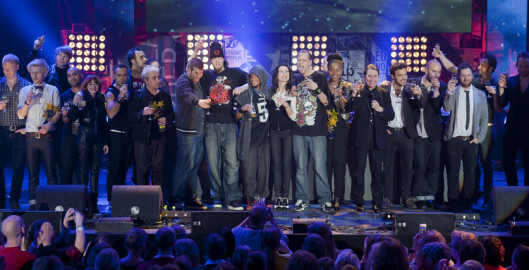 Eurosonic Noorderslag presents the first acts for Noorderslag 2014 and adds new names to the Eurosonic line up. 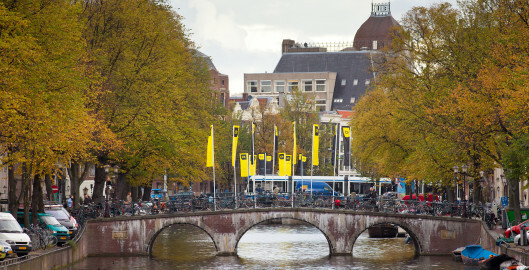 The eighteenth edition of the Amsterdam Dance Event (ADE), the world’s leading electronic music platform, attracted a record 300,000 festival visitors and 5,000 conference delegates from around the world. 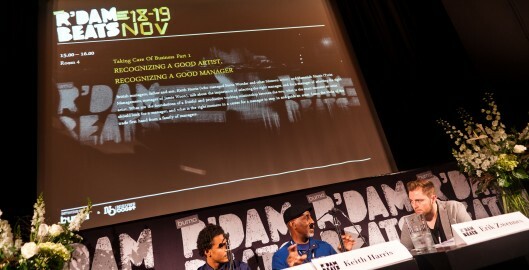 With the international dance industry, music lovers, artists and media present at the 5-day event, which took place from 16 – 20 October, ADE 2013 was truly a global music gathering. When dance-festivals join forces they can make a difference when it comes to sustainability. That is the conclusion of ADE Green, a conference organized on the 16th of October by ID&T and the Amsterdam Dance Event (ADE) at the Chicago Social Club in Amsterdam. The winners of the 2014 European Border Breakers Awards (EBBA Awards), celebrating the best new pop acts in Europe which have achieved cross-border chart success, were announced today by Androulla Vassiliou, European Commissioner for Education, Culture, Multilingualism and Youth, and Eurosonic Noorderslag, the European music conference and showcase festival.